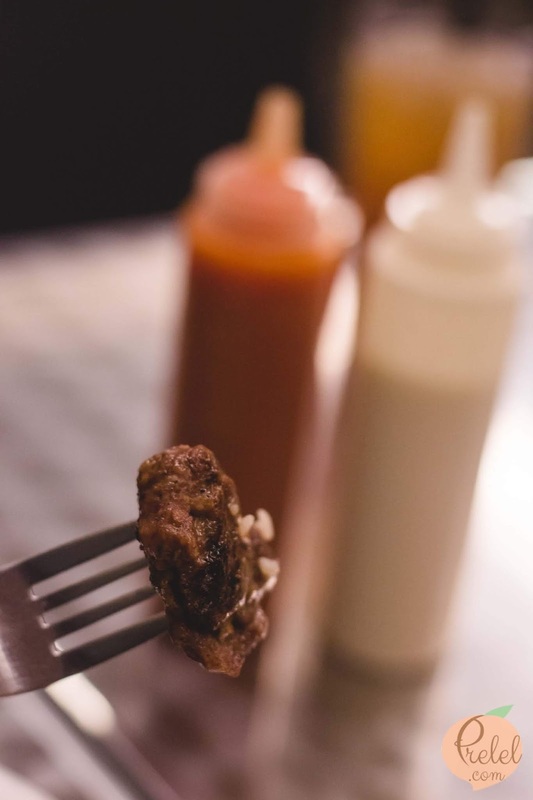 A few weeks ago, I stumbled upon Jack’s Joint’s eat-all-you-can-kebab. I had been craving for some Persian food and it certainly was my first time hearing of unlimited kebab. 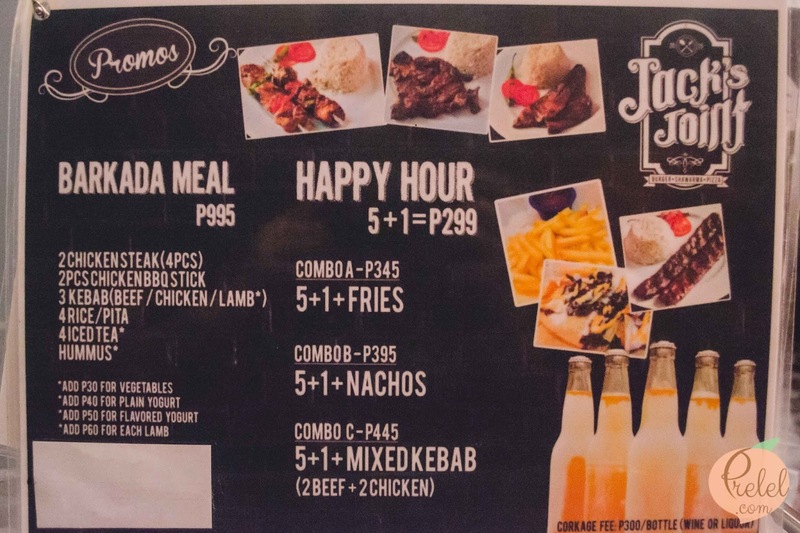 I was thinking whether I should still blog about this but I heard that they extended their unlimited kebab until today, June 30. 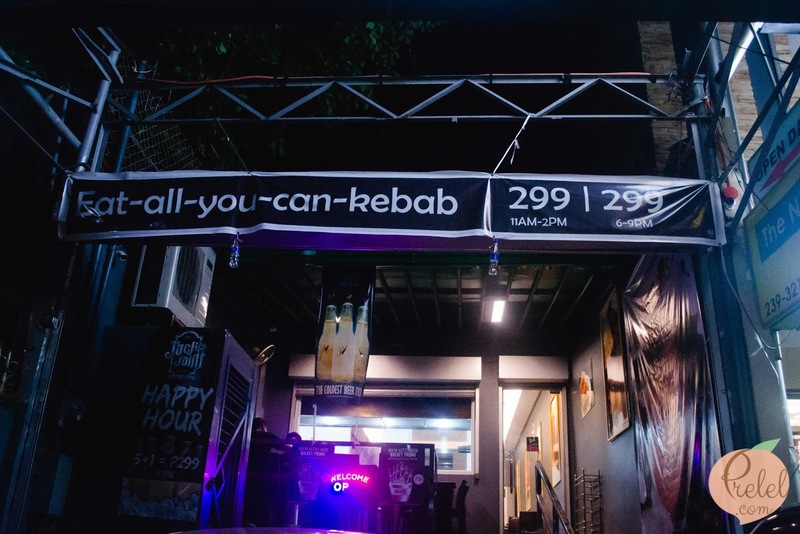 So if you are near Panay Avenue, why not drop by for some unlimited kebab? 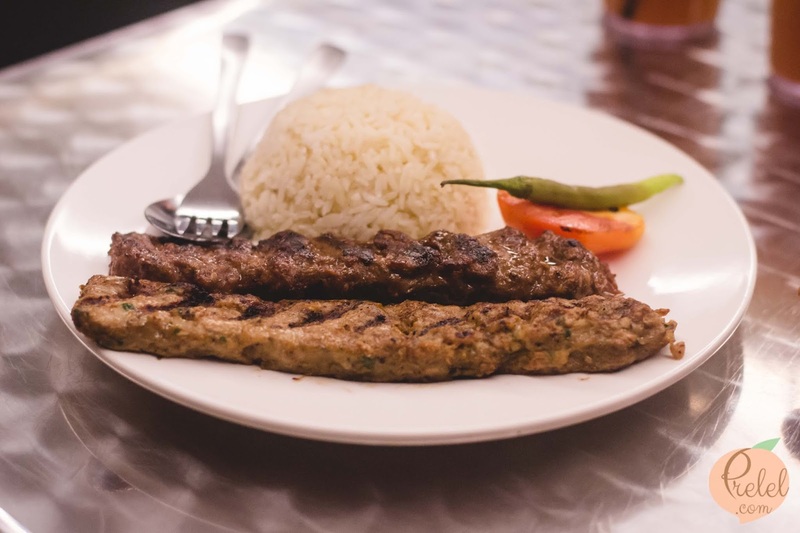 For P299, you get unlimited kebab, unlimited rice and a glass of iced tea. 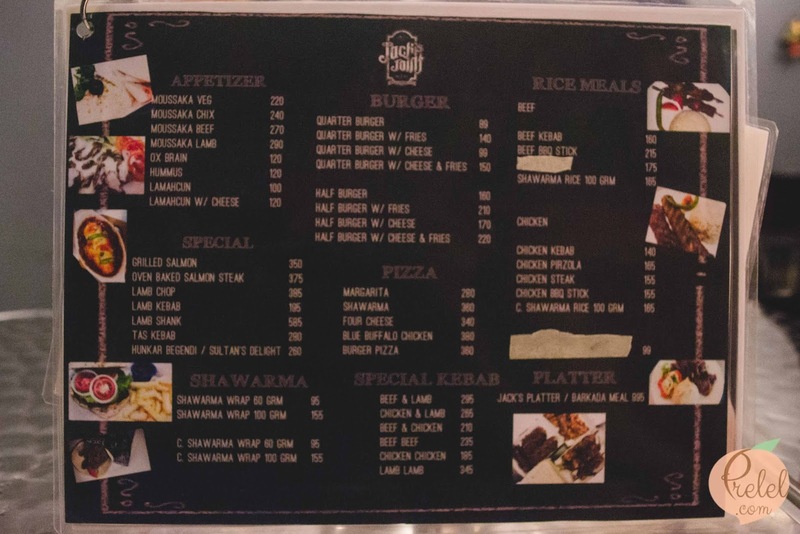 For the first order of kebab, they will serve one chicken kebab and one beef kebab fresh off the grill. Savor the first serving because it’s the most delicious one. 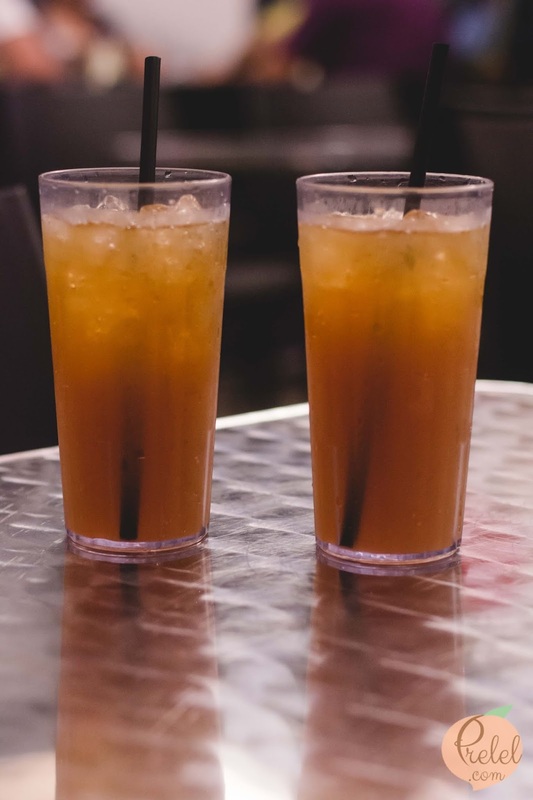 As for the subsequent servings, you can choose to get either chicken kebab or beef kebab. They have garlic sauce and hot sauce on each table so if you start to get umay, the sauce helps. 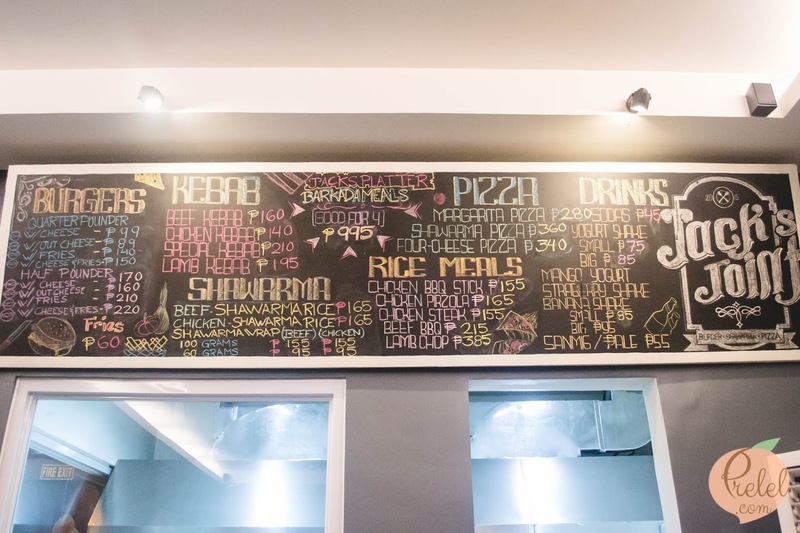 Aside from kebab, they serve burgers, shawarmas, pizzas and rice meals. 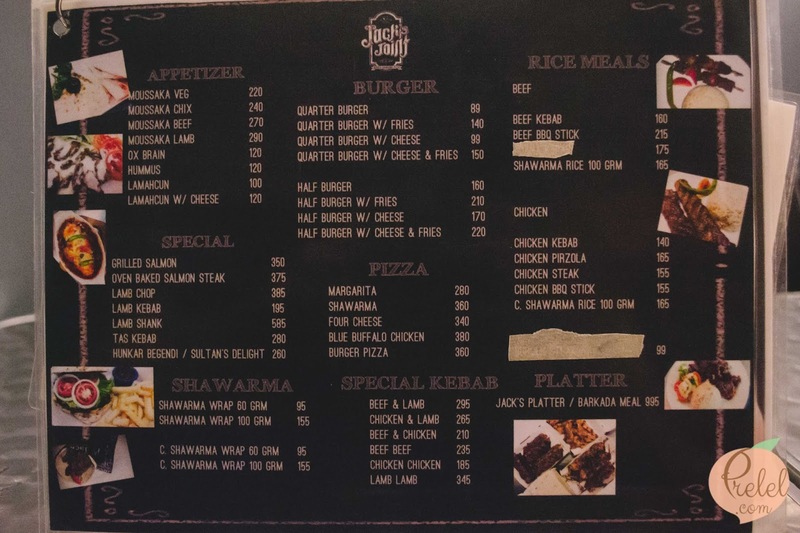 The unlimited kebab is worth the price especially since their regular chicken and beef kebab costs P210. 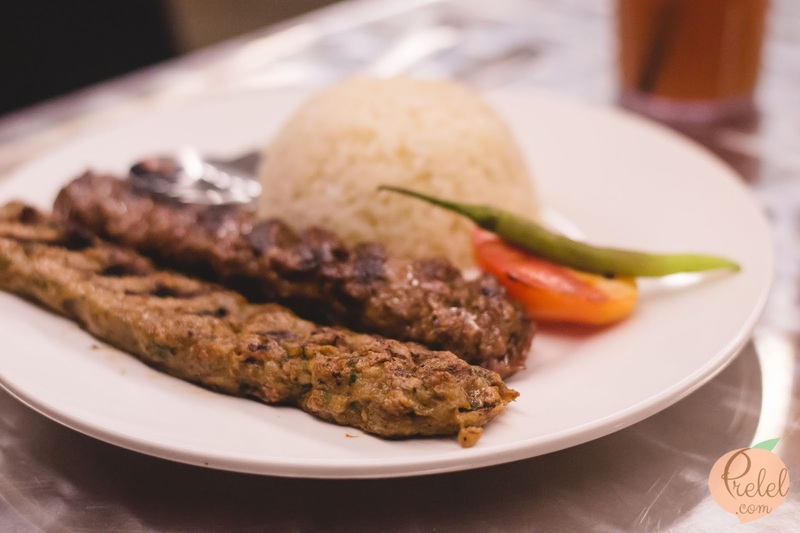 The quality of the kebabs which were served first were good, the flavor was really enhanced by the spices they used. 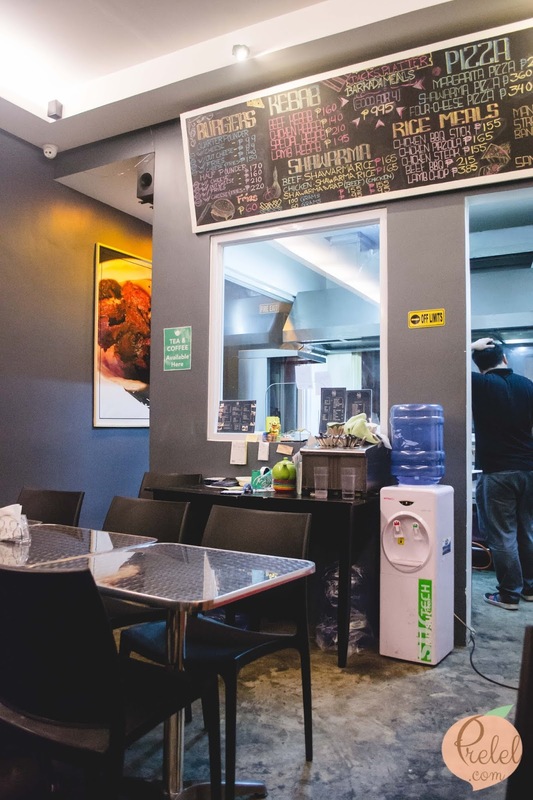 Their lunch time unlimited kebab is from 11 AM to 2 PM while their dinner time unlimited kebab is from 6PM to 9 PM. 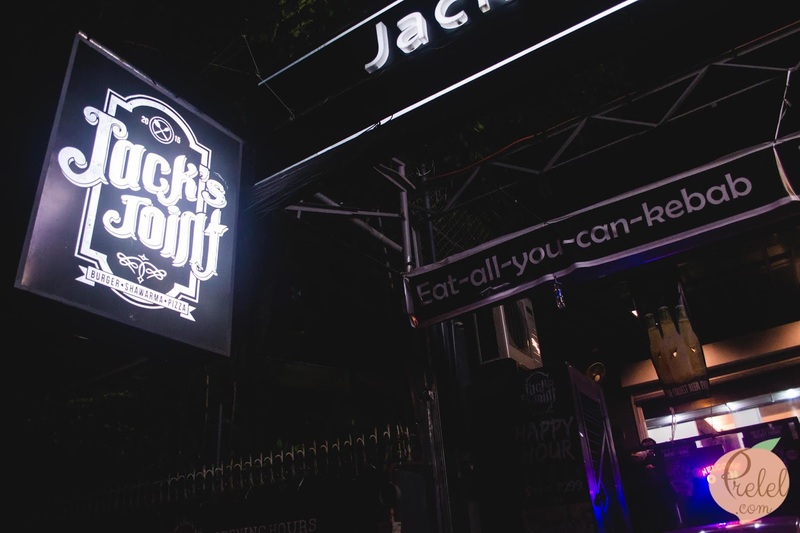 Jack’s Joint is located at 115-D Panay Avenue, South Triangle, Tomas Morato, Quezon City.